"Educating and training humans is a laborious process. Yet, it is a necessary process. 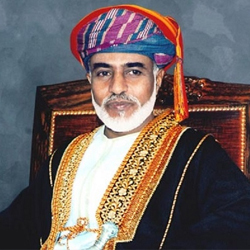 We shall, for our part, spare no effort to provide opportunities for the training of Omanis at all levels of education." ©2019. Department of Information Technology. Fiesta Mathematica 2019.